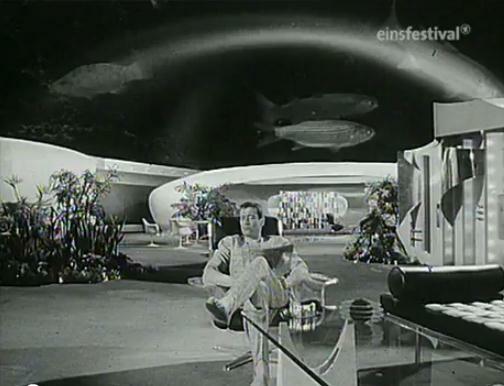 A very early exposure to the idea of living under water came through a German science fiction series “Space Patrol” in the 60s, just a tad before the original StarTrek. 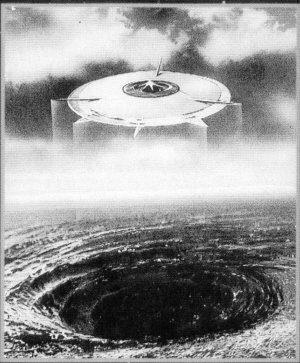 Mankind had settled on the floor of the ocean and space ships took off from underwater bases through water funnels. And after an adventure in space the crew met in the Starlight Casino for a drink and a round of futuristic dancing. Commander McLane’s apartment was obviously also located at the underwater city. Something a bit more tangible was then envisioned in 2006 with the Hydropolis Underwater Hotel and Resort, but at this time it seems as if this project is at least on ice if not completely scrapped. In other words, currently we still have to live with just the imagination of living under water. 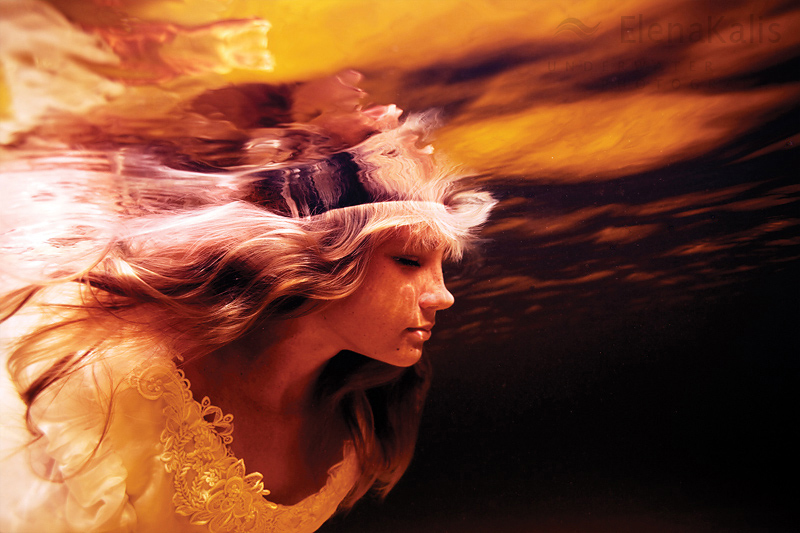 These imaginations are made a bit easeer through the pictures of Elena Kalis. This entry was posted in Art, Creativity, Inspiration and tagged 60s, elena, hydropolis underwater hotel, imagination, imaginations, kalis, science fiction series, space patrol, space ships, startrek on September 29, 2011 by Merlin Silk.